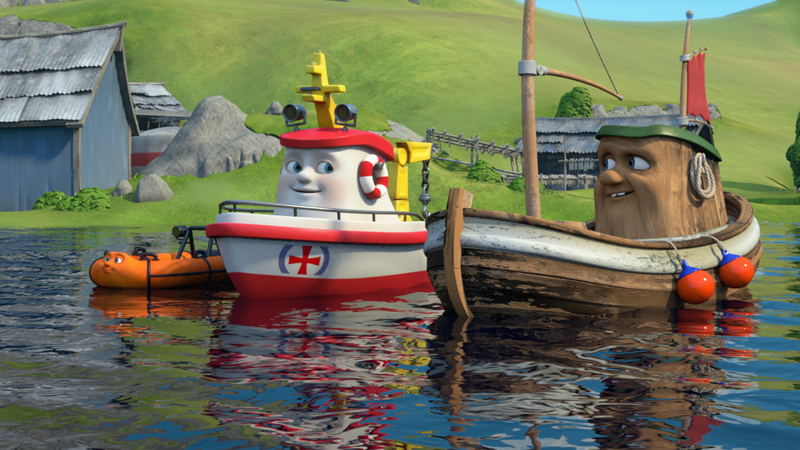 Completed 2015 Elias is a brave, playful little rescue boat with an enthusiasm for adventure who teams up with his skillful friends to save the day. 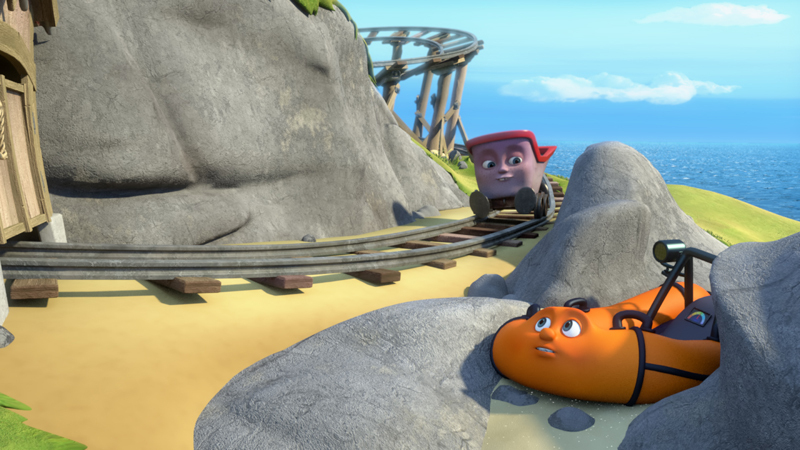 The series features child-sized adventure stories that inspire young children to have fun exploring their own world with confidence and courage. 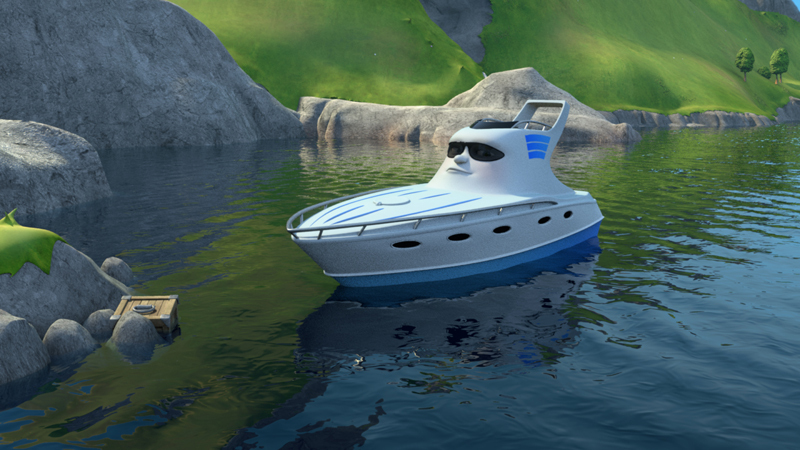 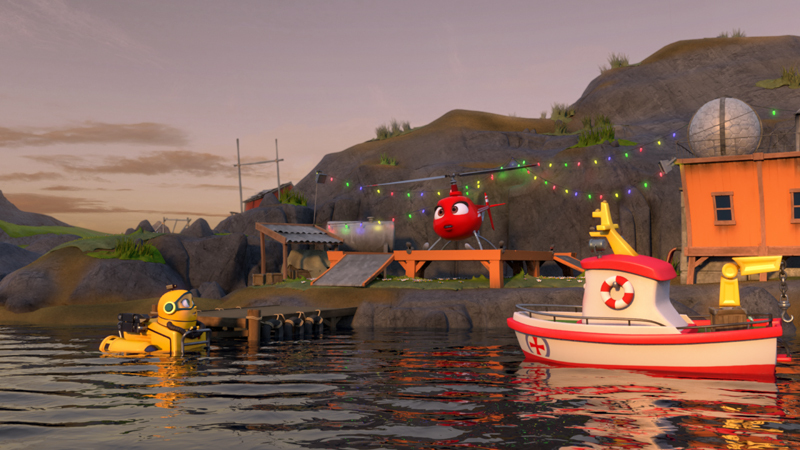 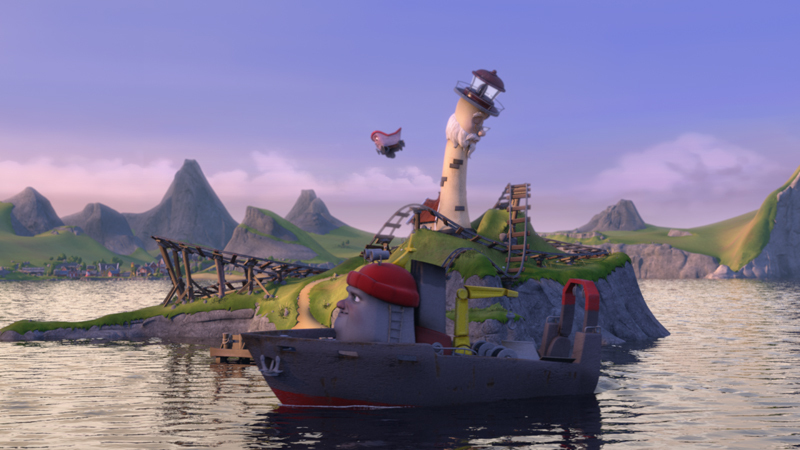 Produced by Norway’s Animando in partnership with Caoz, under The Jim Henson Company’s third party licensing banner, HIP (Henson Independent Properties), this all-new, Elias: Rescue Team Adventures series, of 52 x 11’ CGI-animated episodes, is a follow-up to the original International Emmy-nominated Elias: The Little Rescue Boat which first gained popularity as a children’s picture book by Alf Knutsen and Sigurd Slåttebrekk.